Discussion at NamePros and other domain discussion sites frequently deals with which venues are more effective for selling domain names. I suspect the answer depends on the type, quality and niche of the domain names, and probably on whether you define effective to mean at a good price or a higher probability of sale. While the NameBio database provides valuable sales venue information, because certain venues (such as Efty sites, Afternic, and Undeveloped) do not report to NameBio, and in other cases, like Sedo, there is a privacy option available to buyers and sellers, it is difficult to get a full picture of where domain names are selling. There is a thread on NamePros where members self-report recent domain name sales. 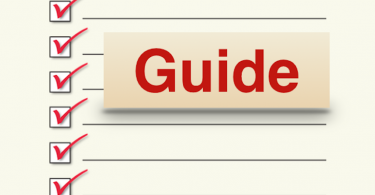 Typically the report gives the domain name, price, and venue, and often other information such as inbound or outbound, holding time, and transaction summary. While keeping in mind that these sales are self-reported, I thought it would be interesting to take a look at the last one month of data asking specifically what the sales venue was. I simply went through the pages of the thread and made a tick for each venue. Sometimes a single post has reports of multiple domains, and this is an analysis of domain sales. For example if a post reported 3 sales, 2 at NameJet and 1 at Undeveloped it would earn 3 ticks in my system. Frequently there are clarifying questions and responses but I only counted sales where the original announcement fell in the posting period Nov. 3 – Dec. 3, 2018 inclusive. The results, a sample of 161 self-reported domain name sales, are shown in the table. The top sales venues in this small dataset are Undeveloped, Afternic and NameJet. In a few cases a sale venue was either not obvious, or at a one-of venue, and these I listed in the Others/Unclassified segment. It is possible that some sales listed as private are in fact through a member’s Efty site. This is far from a statistically significant sampling, and fraught with self-reporting potential biases I discuss below. 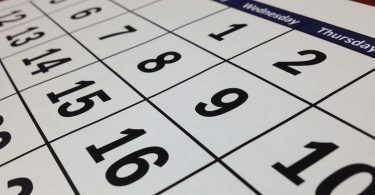 Also, the single month may introduce biases into the data. Over the same period of time the NameBio database would show about 6000 sales versus the 161 in this study. While the numbers are limited, I was interested in what the data suggests in terms of the fraction of total sales that get reported in the NameBio database. 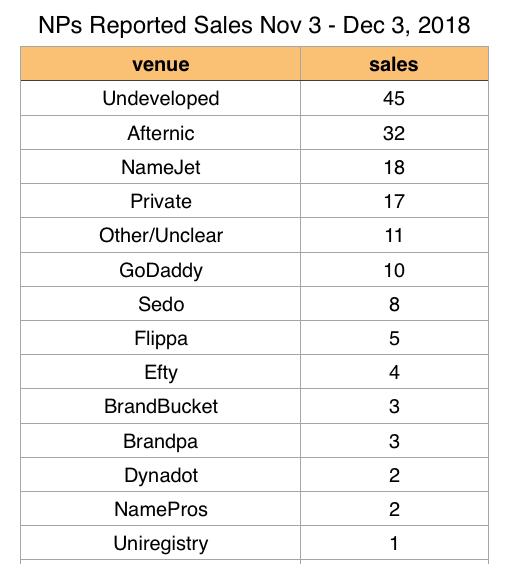 As I tabulate it 43 of the 161 reported sales were on venues (NameJet, Sedo, Flippa, Dynadot and GoDaddy) that would also be NameBio reported (if above the $100 threshold). Note that the situation is not completely simple, since Sedo buyers or sellers can choose to have privacy of the sale, and GoDaddy have different types of sales, only some of which are reported to NameBio. Also, while sales at Afternic, Undeveloped, Efty and others are not normally reported, occasionally the buyer or the seller do report them. If this were a statistically significant and unbiased dataset, it would suggest that about 1/3 of domain name sales are reported in the NameBio database. Nevertheless, is this small dataset is representative, this would suggest a correction factor of 3.7 should be applied to NameBio sales to obtain total sales. The value of 5 often assumed is consistent with the data. The results surprised me. While growing rapidly, Undeveloped have significantly fewer domain names on their site than the Sedo and Afternic networks. I was surprised how many sales were reported on Undeveloped. In a one month period NamePros members self reported 161 domain name sales. 28% of these sales took place at Undeveloped, 20% at Afternic and just over 11% at NameJet. On the other hand, I expected more sales from Efty sites and NamePros. With respect to the latter, it may be viewed that a sale conducted on NamePros does not need to also be reported in this thread. With respect to Efty, it is possible that some of the private and unclassified sales were actually Efty based. Given the small numbers compared to the large marketplaces and their specialized nature, the brandable marketplace data is probably statistically not meaningful. It is interesting that, at least in this small sample, the much newer Brandpa and the long established BrandBucket had equal numbers of reported sales. I simply weighted all sales equally. It is well known that some venues, like Sedo, do tend to have higher prices, so a different picture would emerge if the sales volume at each venue was reported. Any self-reported data needs to be viewed with caution. First of all, this represents not the universe of domain names, but rather those self-reported by NamePros members. While this is a very large and active domain community, many major players do not participate actively. There are also undoubtedly regional biases, since the language of the site is English. Any self-reported data needs to be viewed with caution for potential biases. Also this is a small statistical sample from a single month. It is possible that because Sedo sales (except those covered by privacy) are reported in NameBio, some may feel it unnecessary to also report them on this reported sales thread. Undeveloped are more active on NamePros than some of the other venues, and members may be more likely to report sales from that venue. Nevertheless, the data suggests that Undeveloped is indeed an active and effective place to sell domain names. There is a move underway by a member at NamePros to urge self-reporting of sales to a collaborative spreadsheet, which will then allow one to easily do analyses on factors like venue in the future. Undeveloped is indeed an active and effective place to sell domain names, at least according to this small sample of self-reported sales data. Transferring A Domain Name – Easier Than You Think! Bob, thank you again for another excellent article and your time and work on compiling and analyzing the sales data. You have become one of my favorite contributors as a blogger and poster on namepros. Thanks for your thorough analysis as usual Bob. I derive benefit from your posts.